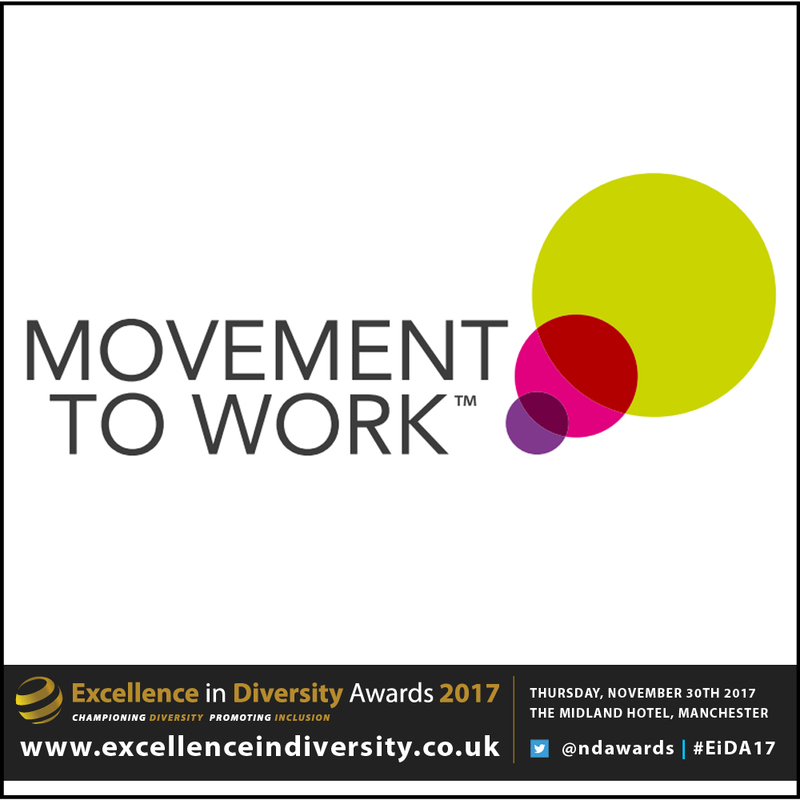 Movement to Work (MtW) is a voluntary coalition of UK employers working together to tackle youth unemployment, backed by the UK Government, Trade Unions and the CBI. There are currently 800,000 people between the ages of 16 and 24 in the UK who are not in education, employment or training (NEET). MtW aims to break this cycle by providing 16 to 24-year-old NEETs with access to high quality work placements, including vocational training and employability skills development. In particular, the Movement seeks to level the playing field for young people from disadvantaged backgrounds, who often face significant barriers to employment. In the last year, MtW provided around 20,000 16 to 24-year-olds with the opportunity to undertake a life-changing work experience placement, gaining the skills and confidence they need to take the first steps into a career. As of March 2017, MtW has delivered nearly 60,000 work placements, with 54% of candidates completing placements moving to employment or returning to education.